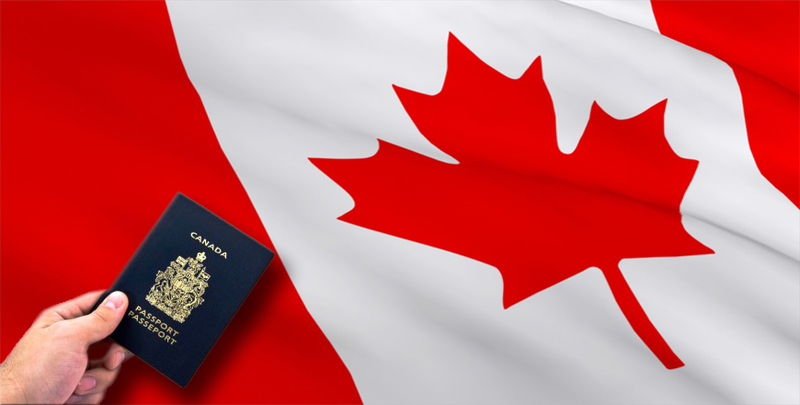 The Quebec immigrant investor program is one of the most popular investment visa immigration category in Canada. A modified selection grid has recently been implemented for the assessment of the Quebec Investor. Contact us for an assessment or complete our Business candidate evaluation form! There is no condition attached to the immigrant visa as compared with the Entrepreneur program. You may invest in a small business without having to submit performance reports to the Government. Donations and gifts are now admissible in the calculation of the net assets if they are received at least six months prior to submitting the application. The spouse’s assets are included in the calculation of the net assets. There are numerous other advantages to be considered depending on your personal situation. We know no other program as open as the Quebec immigrant Investor program. Settling in Quebec also holds many financial advantages for the Quebec Investor such as lower housing costs and a general lower cost of living compared to the other Canadian provinces. Enjoy a new quality of life for yourself and for your children. – Our stable economy makes it easier for you and your family members to grow in an exceptionally safe environment. – Hold a minimum of 2 years management experience in a legal business (agricultural, industrial or commercial), in government or in an international organization within the last 5 years preceding the application for a selection certificate of selection or hold experience in a legal professional business where the staff, excluding the candidate, occupies at least the equivalent of 2 full-time jobs. – Invest $800,000.00 CAD free of interest for a period of 5 years after which time the full amount will be refunded. If the Quebec Investor does not wish to freeze the amount of $800,000.00 CAD for a period of 5 years then he or she will have the option to borrow the investment amount through a designated broker or trust company by paying a lump sum covering interests and administrative fees.